6 . Inner belt is reinforced with a plastic insert and can function as a light carry belt for pistol and mags. 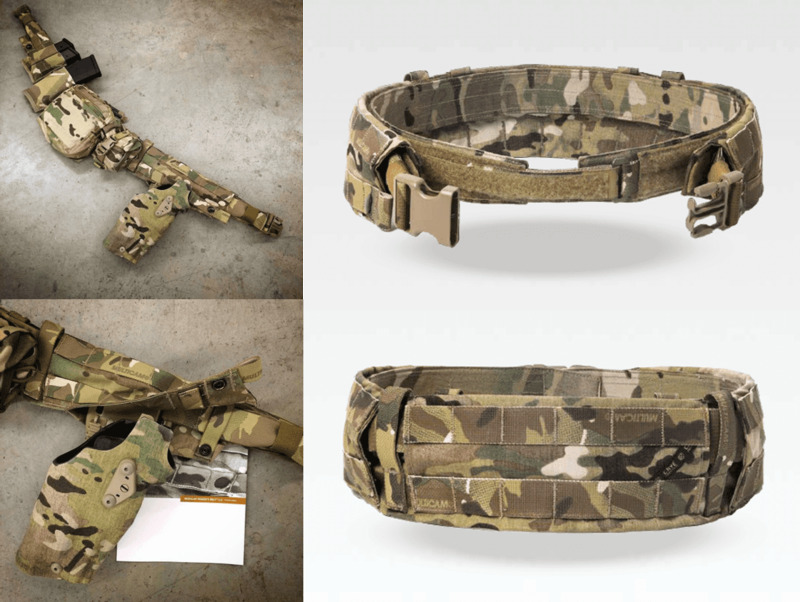 The Crye Preicsion MRB 2.0 is a lightweight, low-profile belt system that comfortably carries your critical gear and holds up your pants. It’s a lot more versatile than a typical rigger’s belt and a lot less bulky than a typical load carriage belt. It’s configurable in multiple ways to facilitate your unique needs. It helps you move some gear off your vest and onto your hips for less back fatique. It’s also designed to accept any 1.75-inch wide belts to meet your needs. 1 . Keep the INNER BELT attached to the OUTER COVER for a very stable and integrated set-up. 2 . 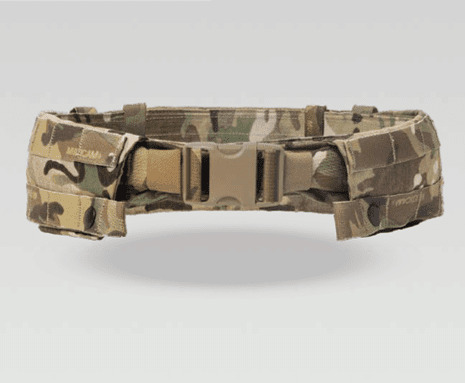 Wear the INNER BELT as seperate low-profile pants belt for quick donning & doffing of your load-out OUTER COVER / OUTER BELT. MRB 2.0 only. Holsters and Pouches sold separately.